Saturday, February 18, 2017, we have an event in the cellar to taste Amarone right where it is produced! 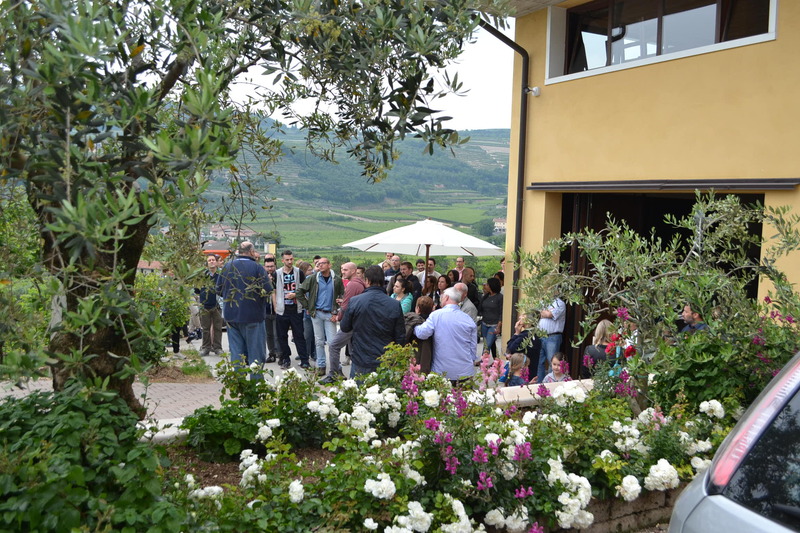 One of the three Vogadori brothers will accompany the vineyards to the tasting room. It will visit the cellar explaining how it is produced Amarone: fermentation, barrel aging with all the care that requires! Finally in the tasting room we could appreciate our wines including Amarone, Amarone and Recioto Forlago combined with cold cuts, cheese, Recioto and our oil!